Smooth taste with distinct, toasty aromas of cocoa and peanut shells. 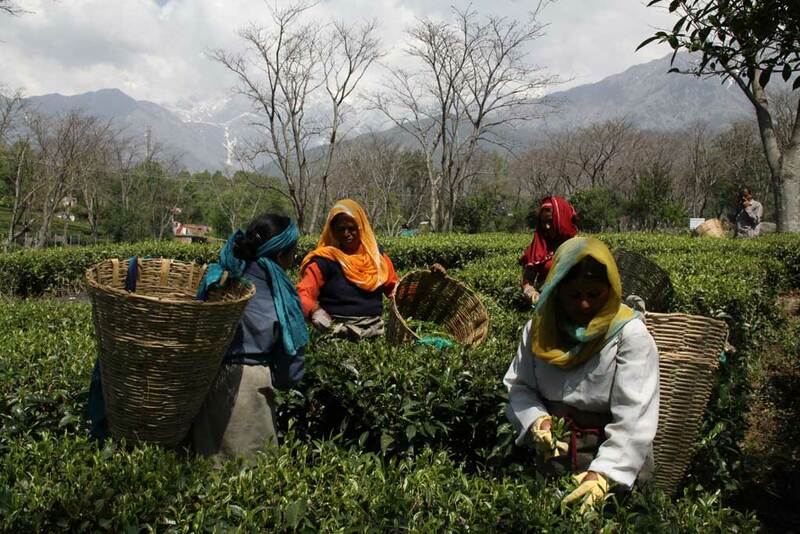 Grown twenty miles outside of the famous tea growing region of Darjeeling at an altitude of 4800 fee, Kali Cha is one of the first authentic oolongs from India. It is grown in Kurseong, “The Land of White Orchids,” which has several tea estates known to make light, fragrant black teas. Making oolong teas requires selecting suitable plant varietals and utilizing precise leaf rolling and roasting techniques. Traditional oolong plant varietals and processing methods are native to Taiwan and Fujian province of China, and only recently has this art begun to be better understood in the sub-continent. 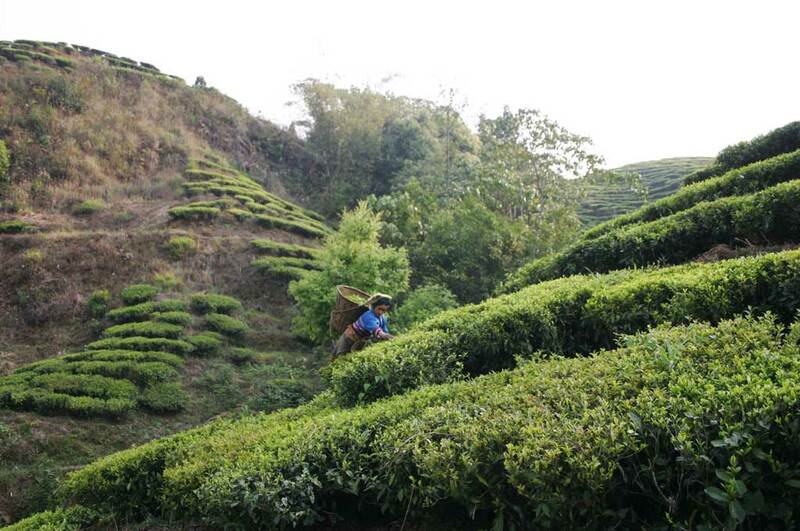 Therefore, a Chinese varietal was used to make this tea, though Kurseong has many varietals of its own. The leaves are baked in a rotating tunnel roaster at a high temperature for short periods. In between roasting, the leaves are gently rolled sideways to develop their flavor. This method eliminates the slight astringency commonly found in teas from Kurseong. In Taiwan, this style of tea making is similar to the process for making ‘Bai Hao Oolong’. Although Kali Cha is a hardy tea and maintains its flavor for several months, it is best enjoyed during early to late summer. Smooth taste with distinct, toasty aromas of cocoa and peanut shells. It is a very forgiving tea for brewing and makes a delicious iced tea.